Our large, spacious seminar room is available to hire. 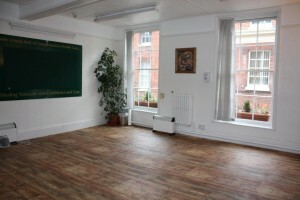 If you are a looking for a city centre venue for your practice then we could offer you an affordable location which is ideal for lunchtime and evening classes. 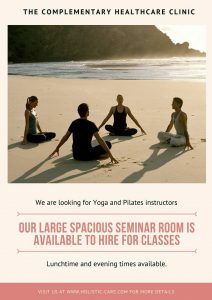 Whether you practice Yoga, Pilates, Tai Chi, Meditation or Mindfulness our seminar room would be perfect for you. It would also be suitable for classes and workshops. If you are interested please call reception on 01603 665173 to arrange a viewing.